Competitive Darts has become a global phenomenon with tens of thousands of passionate fans, who dress up, dress up, dance, sing along and celebrate the ultimate score of onehundredandeighttttttyyyyyy! 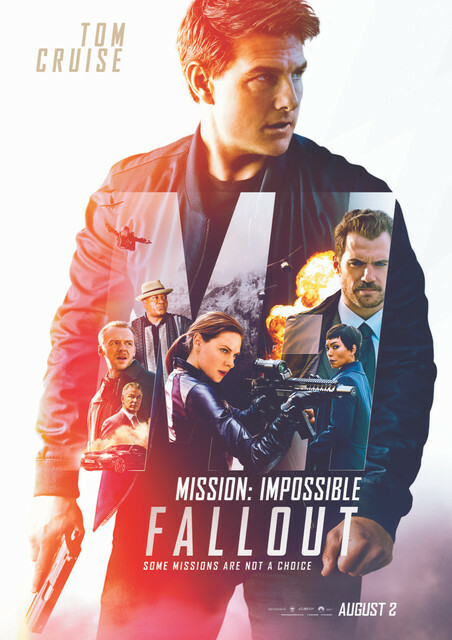 A film that forgoes action for reaction. Ben Foster – known for playing intricate, damaged men, continues the trend as Will a war vet who lives in the forests of Oakland with his daughter, Tom. Ok! 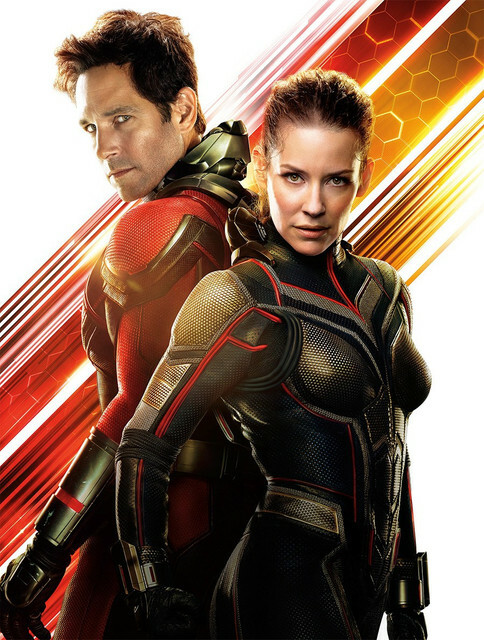 So now we know what Ant-Man (Paul Rudd), the Wasp (Evangeline Lilly), and the cantankerous scientist Henry Pym (Michael Douglas) were up to while the Avengers were racing across the cosmos to stop a mad Malthusian from snapturing half of the universe out of existence. They were starring in a smaller, sillier, better movie called Ant-Man and the Wasp. 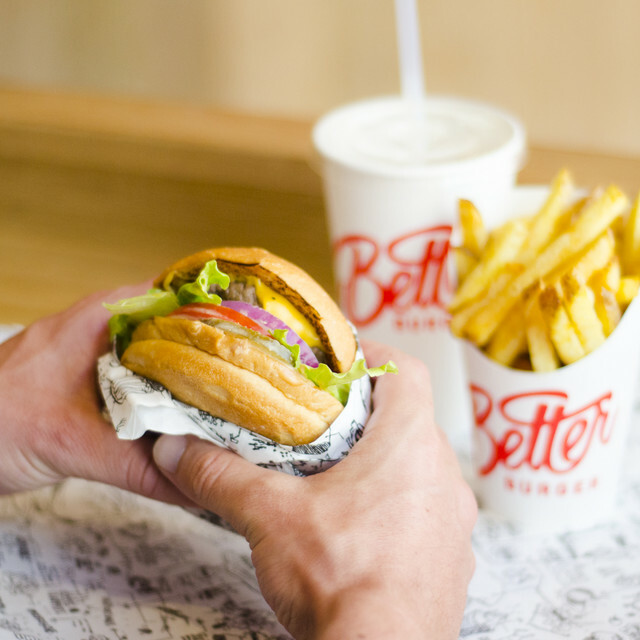 In honour of the original Simon, creator of the massive 5x5 meat and cheese monstrosity ‘The Simon’, Kiwi-owned and operated Better Burger wants to treat as many Simons as possible in one day.